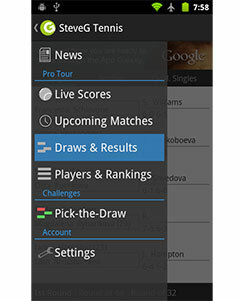 Although it was far from the simplest of opening round matches, British No. 1 Andy Murray is through to the second round of the China Open in Beijing, where he will encounter Pablo Cuevas for the second time in his career. 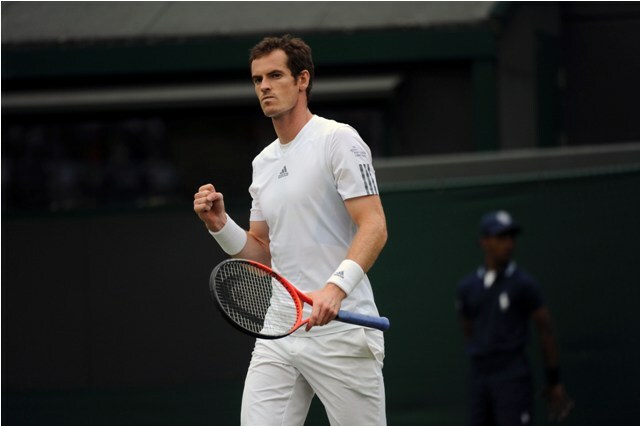 Murray leads the series 1-0 with a victory back at the 2007 US Open. World No. 11 Andy Murray took part in a bizarre first round match against Polish No. 1 Jerzy Janowicz. After falling to 1-5 in the opening set, Murray managed to regain lost ground and level the match 5-5 before losing the set in a tiebreaker (11-9). He would go on to win a tight second set and breeze through the final frame to close out the match 6-7(9) 6-4 6-2 in 2 hours and 28 minutes. “The conditions here are opposite to what I’ve played in Shenzhen,” he said. “Today when we finished the match it was 11 degrees. When we were playing in Shenzhen, it was 33, 34 degrees, and incredibly humid. Very, very different and a quick turnaround to get used to that. World No. 35 Pablo Cuevas reached the second round of the tournament with a 7-6(3), 3-6, 6-4 win over Mikhail Kukushkin. Cuevas struck 6 aces, won 78% of his first service points and converted on four break point opportunities to close out the match in 2 hours and 21 minutes. This marks just the second time these two competitors will meet on the ATP World Tour and their first time in well over seven years. Much has changed for btoh athletes since then, yet the pendulum still swings in Murray’s favour.